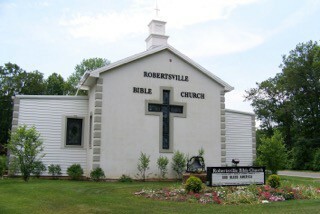 Robertsville Bible Church is a family oriented church that ministers the Word of God to central New Jersey. We are more than a church; we are a family. Our services and activities are designed with eternity in mind. We believe that the most effective way to shape lives is to introduce people to Christ and get them involved in the Bible. Over the years, we have witnessed many transformed by the power of God’s Word. We would love for you to visit with us and become part of our church family.